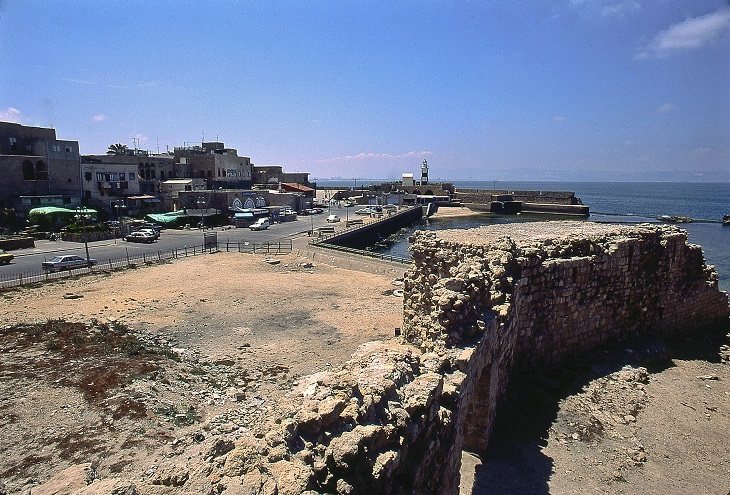 The sea gate through which Bahá’u’lláh passed when He entered the city of Akka (Acre) on August 31, 1868. 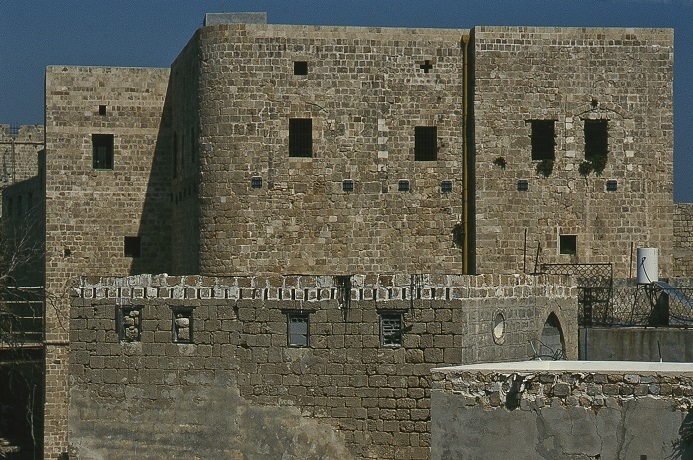 A view of a section of the sea wall near the House of Abbud. 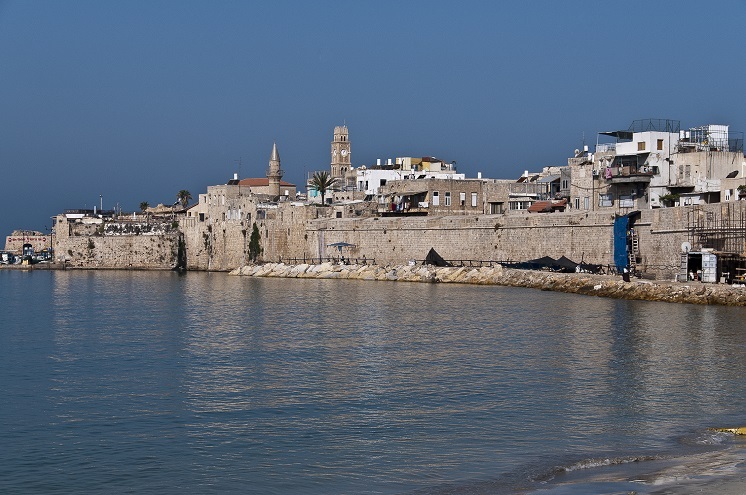 A view of the city of Akka, where Bahá’u’lláh lived from 1868 to 1877. 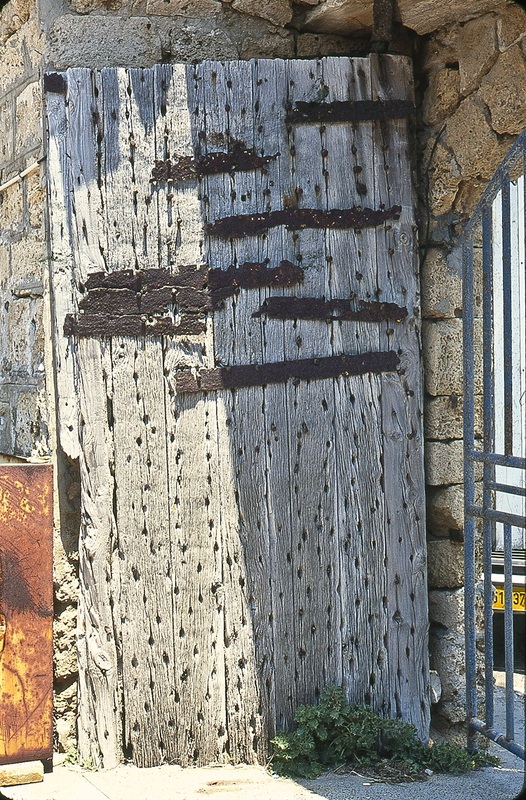 The prison, where Bahá’u’lláh revealed a number of tablets to the rulers of the world, including His Second Tablet to Napoleon III, which was taken out of the prison beneath the hat of a visitor. 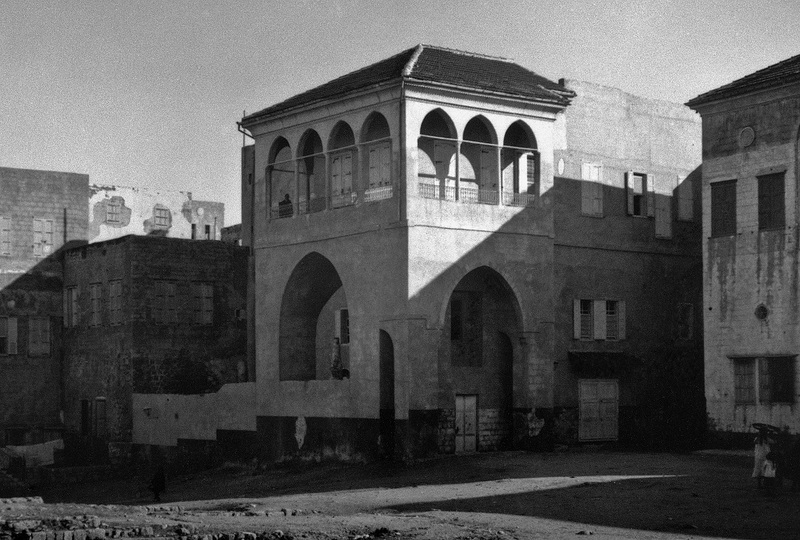 The House of Abbud as it looked in the time of ‘Abdu’l-Bahá. Here Bahá’u’lláh revealed the Kitab-i-Aqdas, His book of laws. 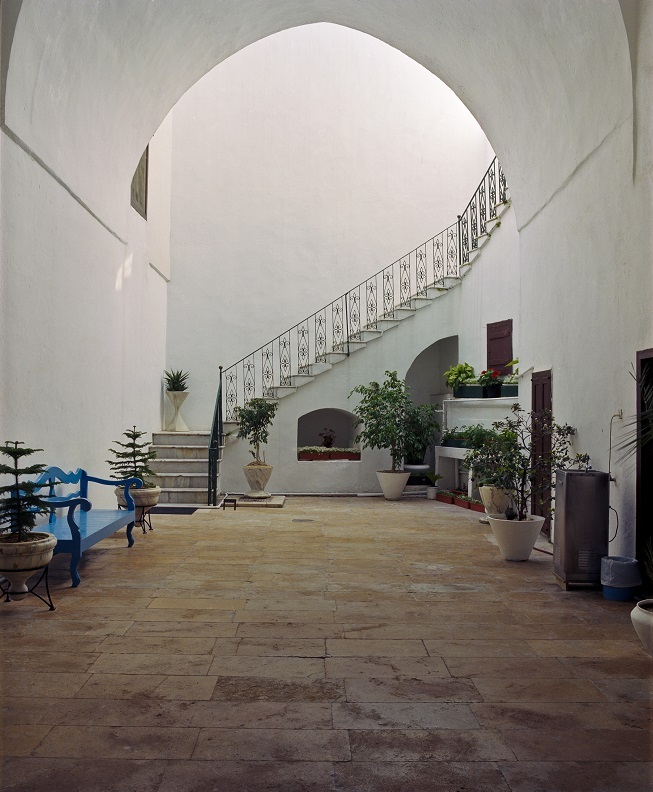 The foyer of the House of Abbud, where Bahá’u’lláh received a growing number of visitors. 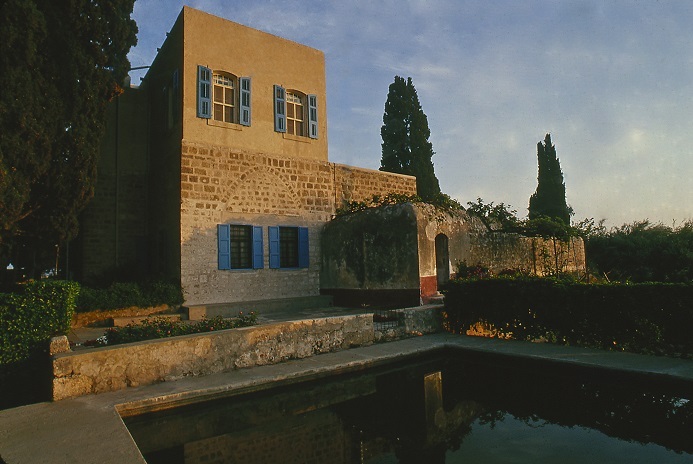 Mazra‘ih, a house in the country a few miles north of Akka, where Bahá’u’lláh lived from 1877 to 1879 and revealed, among other Writings, Lawh-i-Burhan, the Tablet of the Proof. 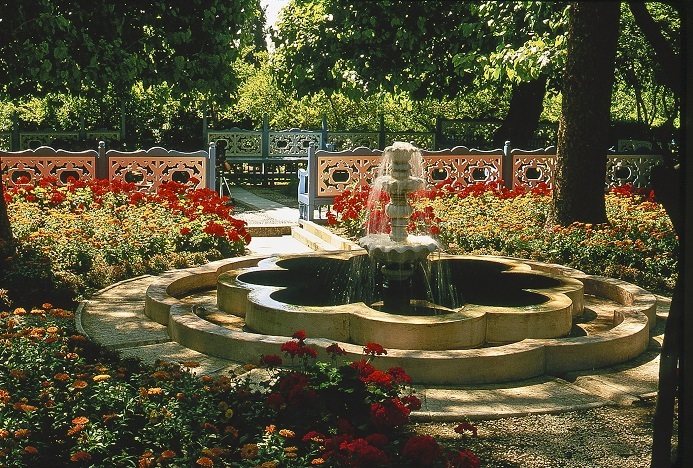 The Ridvan Garden, where Bahá’u’lláh revealed the ‘Tablet of Trustworthiness.’ The garden was rented by ‘Abdu’l-Bahá in 1875 and used often by Bahá’u’lláh. 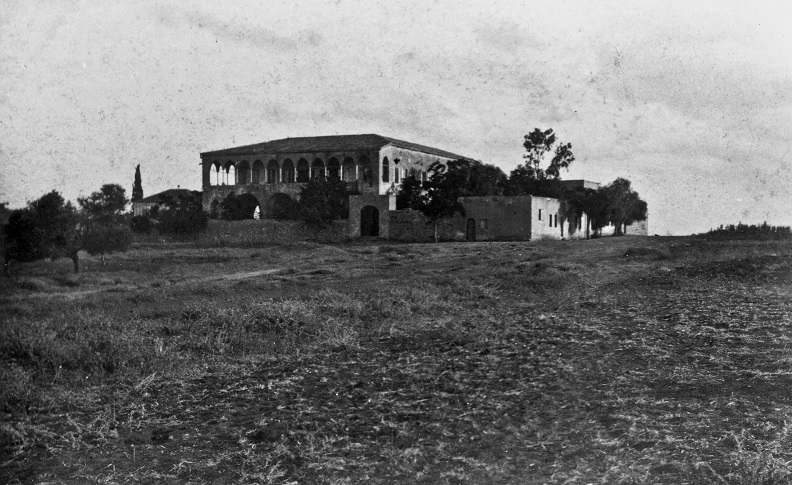 The Mansion of Bahá’u’lláh as it looked in the time of ‘Abdu’l-Bahá. 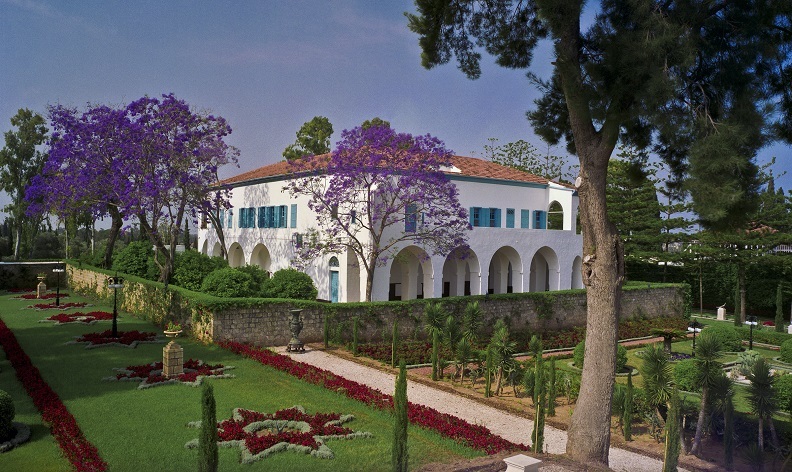 The Mansion at Bahji, as it looks today. Here Bahá’u’lláh revealed many tablets, including Lawh-i-Karmil (Tablet of Carmel) and Epistle to the Son of the Wolf. 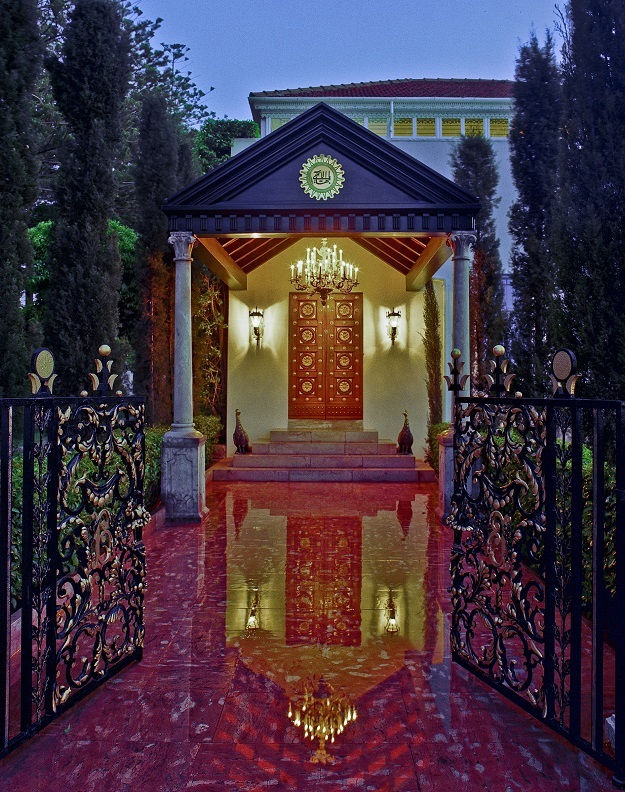 The resting place of Bahá’u’lláh — the Qiblih or Point of Adoration.